The act of serving on a board of directors that oversees precious taxpayer funds is a sacred commitment. Those who file for election to these public entities, like the Agua Special Utility District (SUD) in Palmview, do so — we still believe — with the intention of serving their community and trying to better it, not dupe it. Hopefully the day never comes when our society becomes so crass that it thinks candidates would knowingly apply for, and go through with a lengthy election process, if they were not entirely serious and dedicated to take on such roles. The public, in turn, weeds through the applicants and decides which they deem best at the polls. And this is why our democratic system has worked for hundreds of years. So for the Agua SUD board of directors on Jan. 8 to agree to institute an outrageously high candidate filing fee of $1,000 for a position on its board of directors, is as state Sen. Juan “Chuy” Hinojosa told us, the equivalent of a “poll tax” purposely designed to drive away suitable candidates. That’s a scathing accusation from a respected state senator who was the person who filed the legislation with lawmakers in Austin to form Agua SUD, and who has for years worked to make it a success after the area’s previous utility district, La Joya Water Supply Corporation, was taken over by the state due to charges of financial malfeasance and mismanagement. Hinojosa said imposing such a candidate filing fees is illegal. It “is not allowed under Texas statutes for political subdivisions unless there is specific authority to do so,” he said. Agua SUD is governed by the Texas Water Code and the Special Districts Local Laws Code, and provides water to western Hidalgo County. Late Wednesday, the seven-member Agua SUD board issued an unapologetic press release announcing it was rescinding this fee, but it had the audacity to still defend it saying it was to off-set election costs that are estimated at $30,000 for the upcoming May election. This board should better devote its time to understanding the laws and its function within the community — not casting disparaging opinions against the public. Especially since the Agua SUD board has been accused of cronyism and allegations of questionable behavior. The Agua SUD board has developing such an infamous reputation for antics that are so ethically questionable that the Texas Legislature last year even stepped in to bring some semblance of control to the entity. 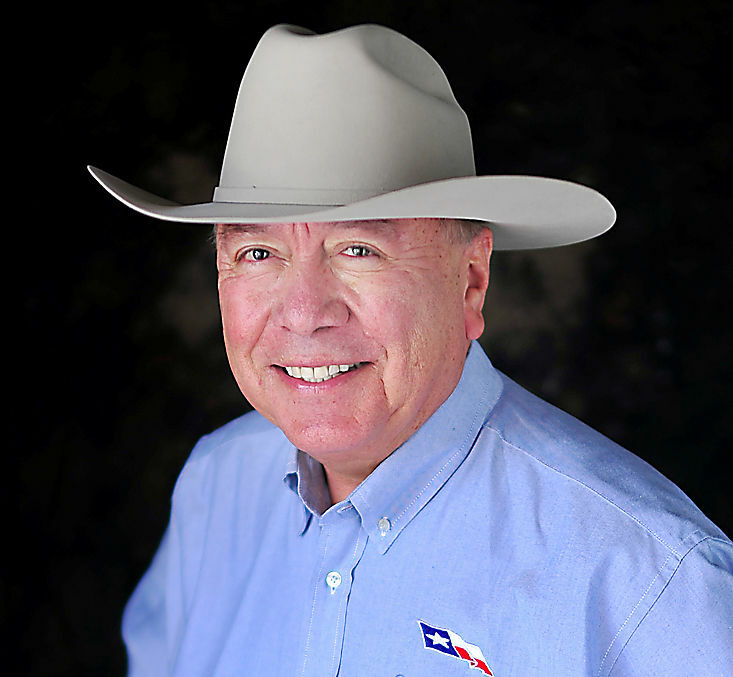 Hinojosa filed SB 814 to stop hiring members of other taxing entities to serve the utility. Specifically, Agua SUD was generously employing trustees of the La Joya Independent School District. Ironically, that led Agua SUD board members to approve over $500,000 in severance pay to two former members who work for La Joya ISD, with taxpayer funds. At the time, Hinojosa told us the severance pay equated to “abuse of official capacity and misapplication of fiduciary duty,” according to a Monitor editorial on Nov. 8, 2017. Given these recent developments, we call on our state’s law enforcement agencies to investigate this entity, which oversees millions of dollars in taxpayer money for this poor county. Most importantly, it is wrong and must be stopped.